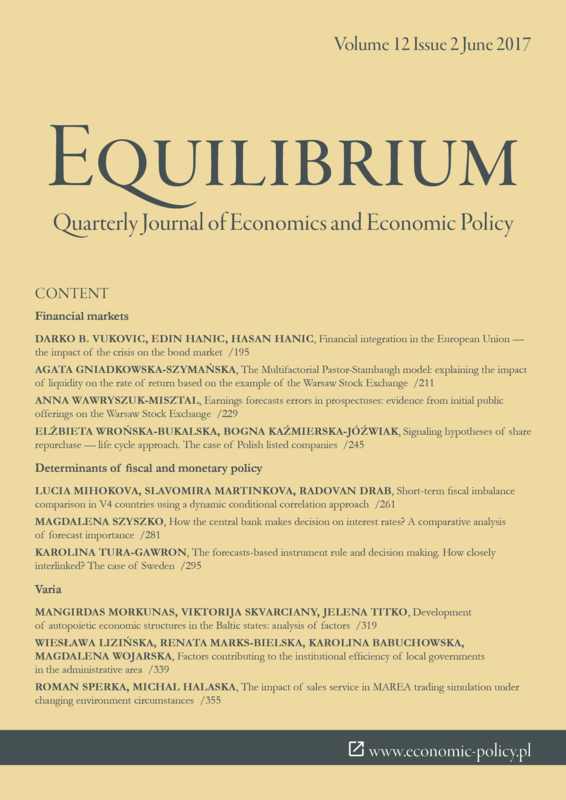 Purpose of the article: The paper aims to identify and evaluate factors that turn on self-organization mechanisms of autopoietic economic structures in the Baltic States, in particular in Latvia. Methods: Expert survey was used to identify the most important factors affecting the for-mation of meso-economic entities in the Baltic States. The factors’ assessments provided by seven experts were analyzed. Analytic Hierarchy Process (AHP) with fuzzy numbers was employed to process the data. Two different scales of evaluation (inverse linear and balanced) were used. Findings & Value added: The factors influencing the process of formation of business groups were evaluated by experts. Research results allow for making conclusions regarding the causes of the business integration, and impact of diversified integrated business structures on the country's business system in Central Europe.